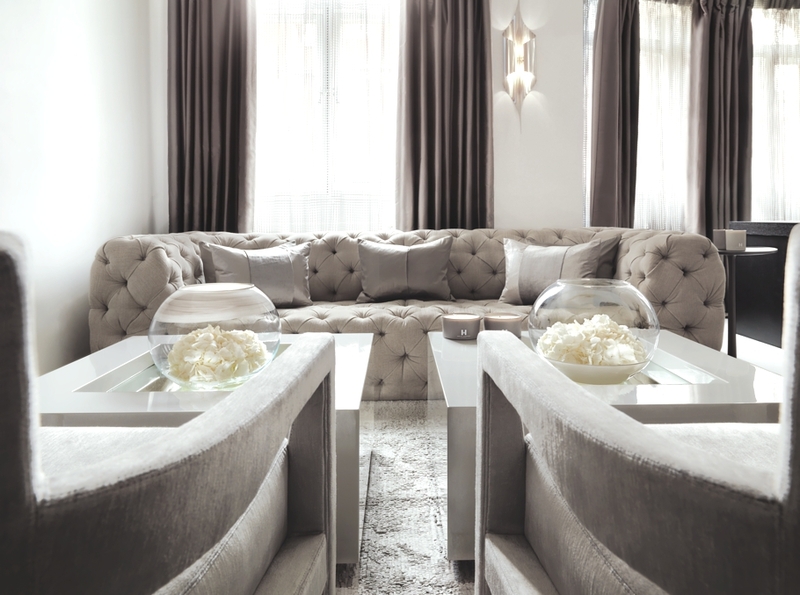 London-based international interior designer, Kelly Hoppen MBE, has designed the London Apartment project. 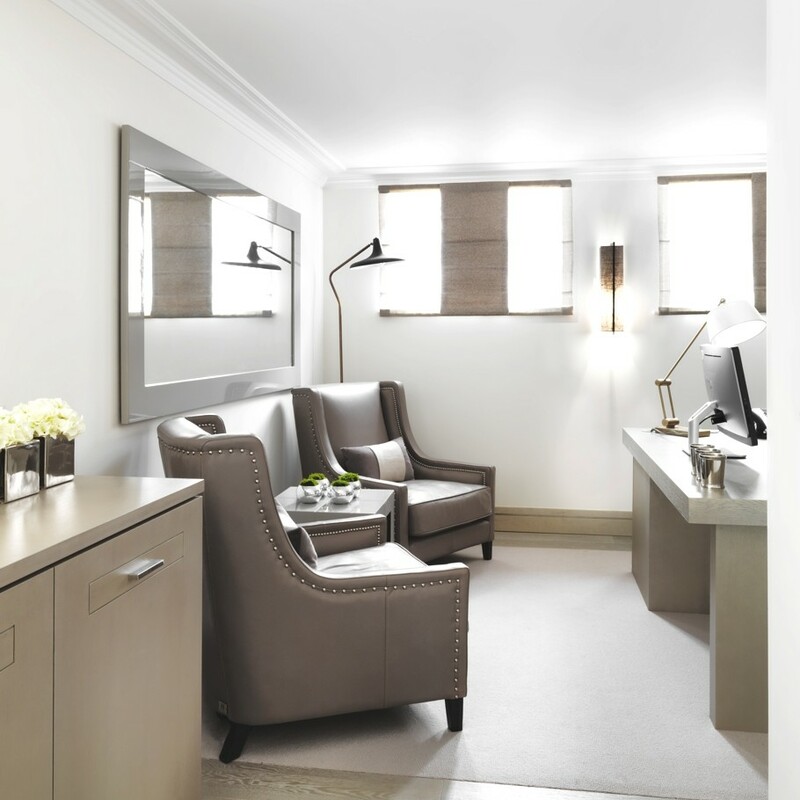 Completed in 2014, the luxury apartment is located in London, England. 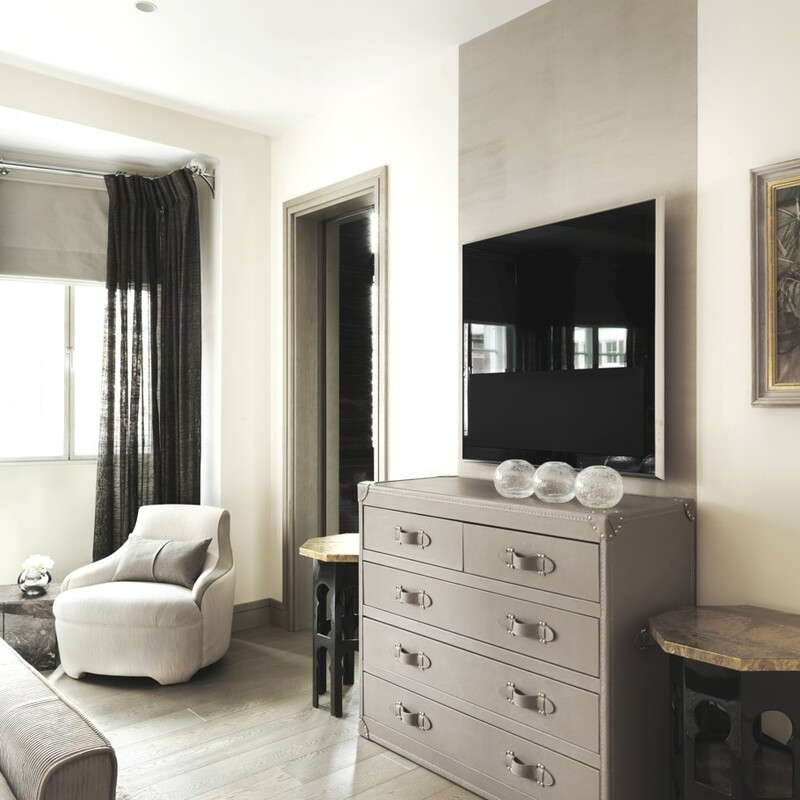 This modern and spacious 135 m2 apartment was stripped and refurbished by celebrity interior designer, Kelly Hoppen. 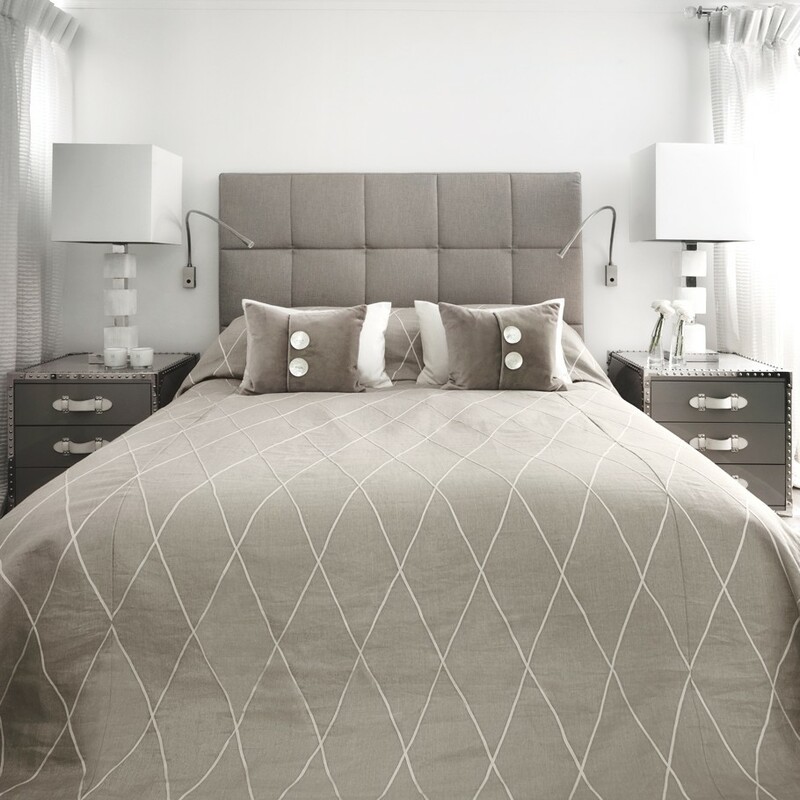 Comprising of a total of nine rooms, Kelly applied to this property her design vision and signature style of clean lines and neutral tones, blended with sumptuous textures and a feeling of warmth. 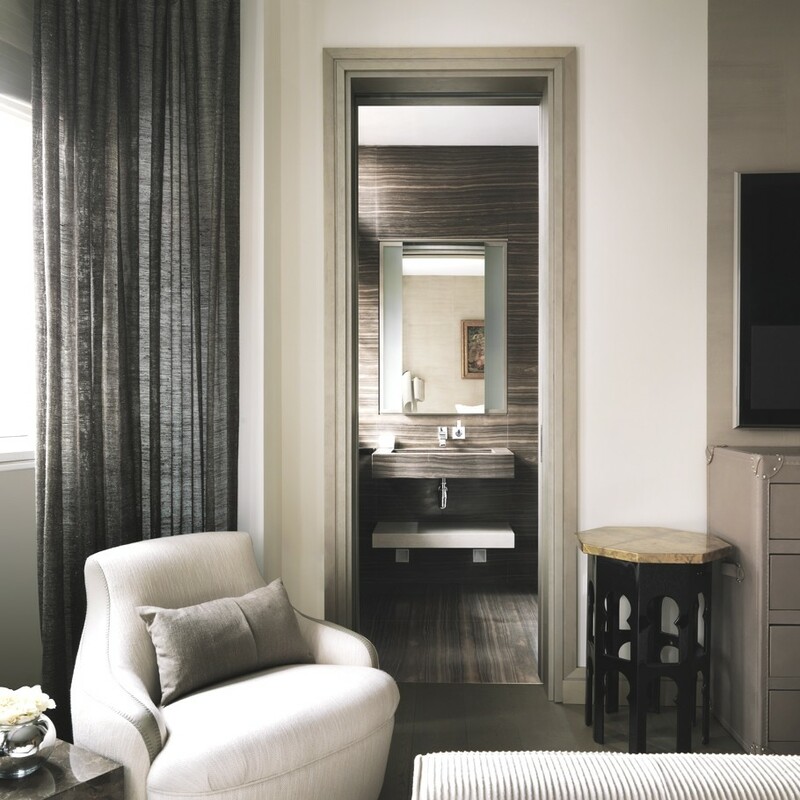 For this interior design project, the client wanted their existing apartment to be redesigned as primarily an office, along with functioning as a second home. 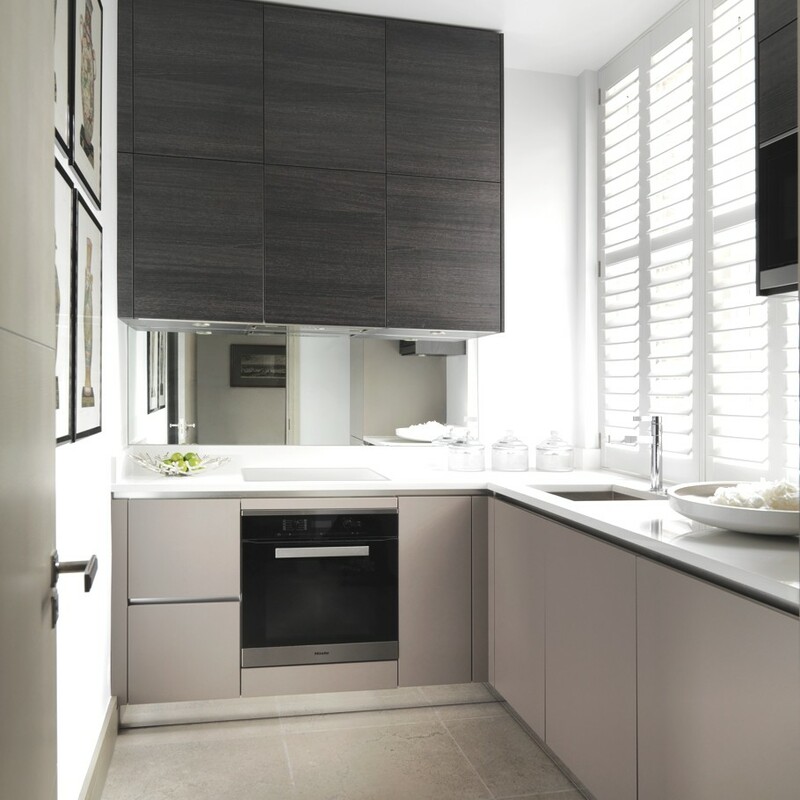 New finishes for the floor and walls, cornices, lighting, doors, skirting, joinery, furniture and window treatments were installed to conform with the design aim of creating a more contemporary and lighter space. 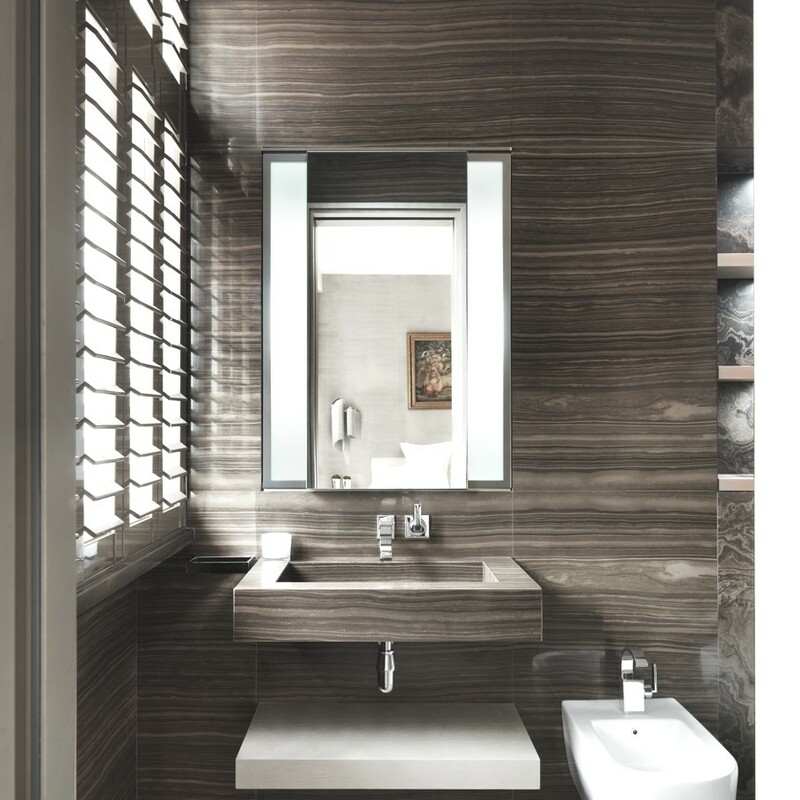 The bathrooms were also modernised with new baths and showers, as well as contemporary fittings and finishes, and the kitchen was fitted with new units and appliances. 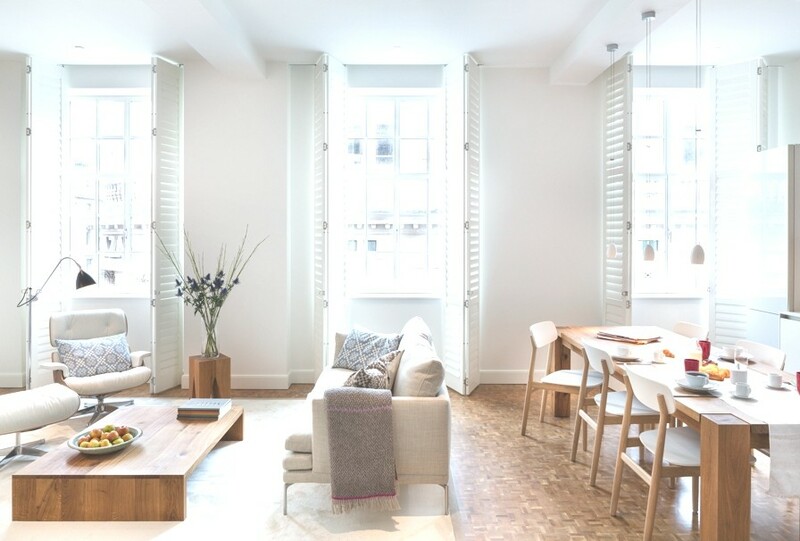 London and Kula Lumpur-based architectural practice, Eric Parry Architects, has designed the One Eagle Place project. Completed in 2014, the building is located in central London, England. 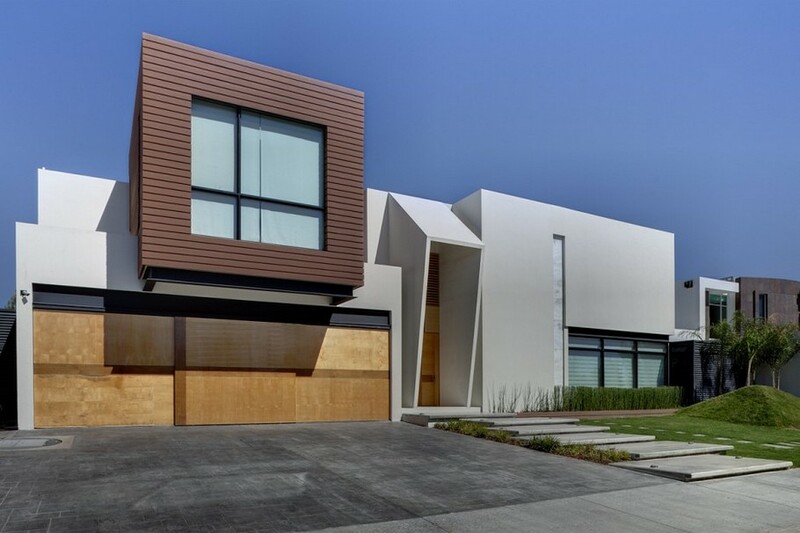 Arquitectura en Movimiento designed this highly contemporary home for clients in a luxury suburb of Juárez, Mexico. 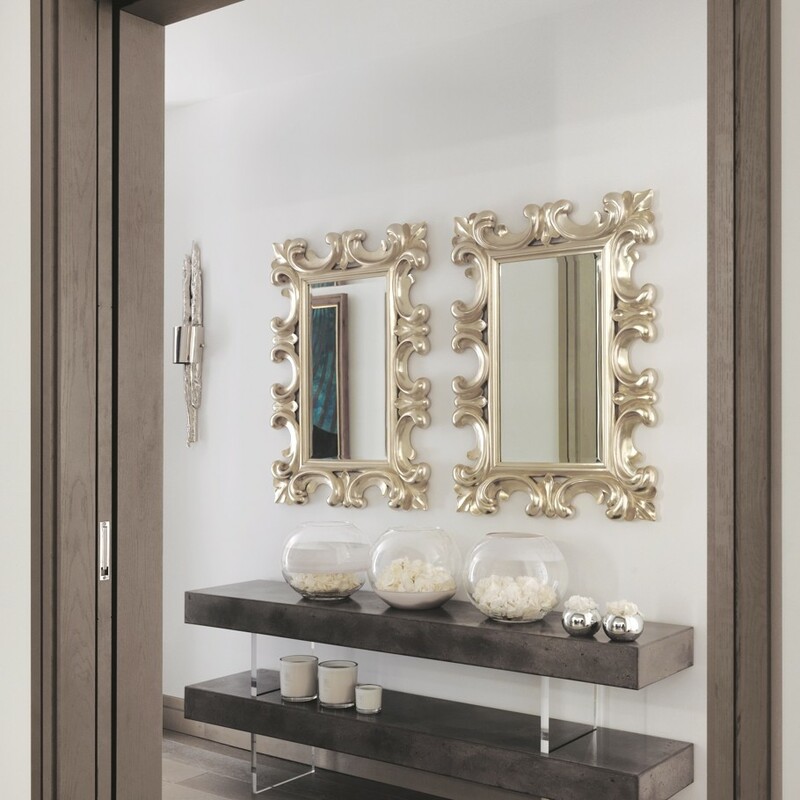 The property encapsulates the finest luxury furniture with the attention to detail that one expects of high-end modern properties.